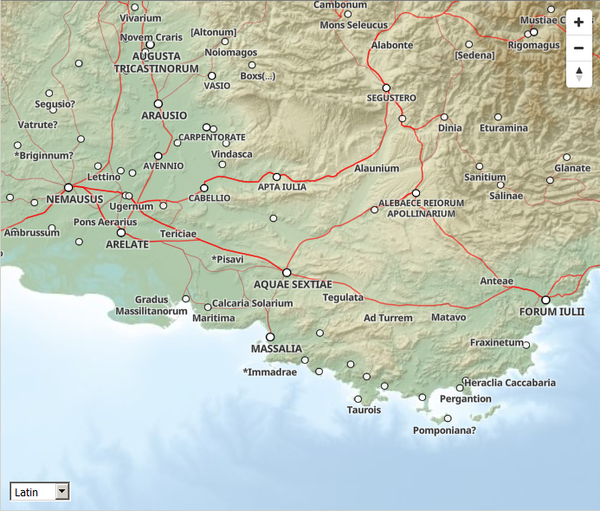 In our previous article, we wrote about the difference between raster tiles and vector tiles, ▻http://commons.pelagios.org/2017/09/rdg-update-the-roman-empire-vector-map-project. Now, we will be able to study the outcome. The technicalities of the process will be discussed, and the result as of now can be studied here ▻https://klokantech.github.io/roman-empire/#3.97/45.49/6.47. 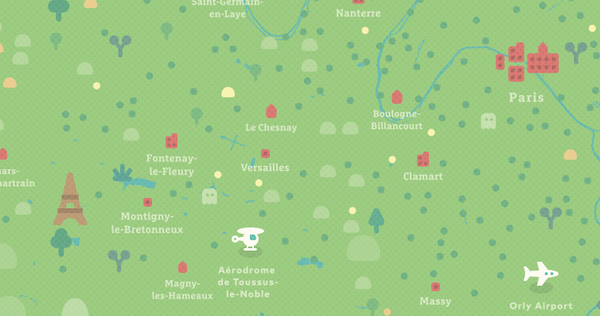 The section “Display the vector tiles with style” goes over the functionalities of the map. 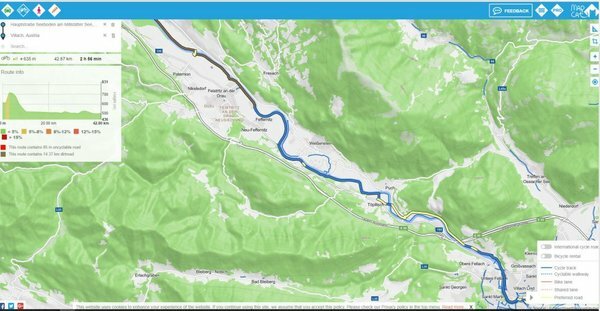 The input layers for the map have been extracted from the SQL-database of DARE, ▻https://dare.ht.lu.se with a subset of the attributes, that is, places, roads, fortifications and provinces. The files can be edited in a desktop GIS application such as QGIS. Since we are publishing the data on Github, only data with an open license has been included in the project. 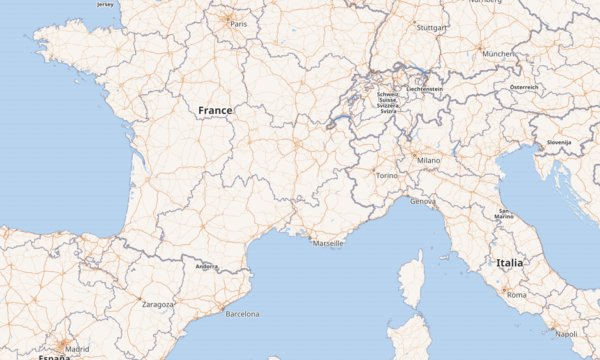 They are all vector layers (point and line geometries) and have been converted to GeoJSON format in WGS 84 projection. They can be explored from the website of the project at Github, ▻https://github.com/klokantech/roman-empire in the data directory and previewed on a map. Among the input files are also the icons (in SVG format) that depict places of different types, and server scripts. MapProxy — The accelerating web #map #proxy. The colored roads are what OSRM is routing on with the car profile. 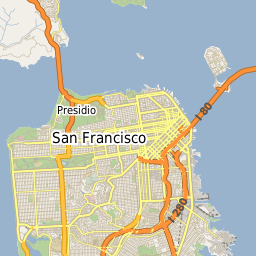 Speed values are attached to edges, and roads are colored according to travel speeds. The dark background is #osm. tiles are only generated to Z12, so if you zoom out too far, you’ll just get the background map. if you zoom in too far, there’s a geometry clipping bug, so some lines might go to crazy places. Just zoom out a bit. In Part 1 I’ll talk about vector tiles, both serving and consuming them. Part 2 will discuss creating and styling vector tiles with your own data. 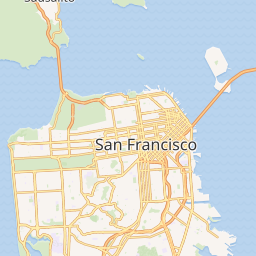 Create a custom base #map in minutes with our free vector tiles from OpenStreetMap data. Easiest way how to switch to #osm thanks to MapBox open-source tools. Design your own map of world or country, serve raster or vector tiles from any virtual #server or your own infrastructure, even offline behind a firewall. 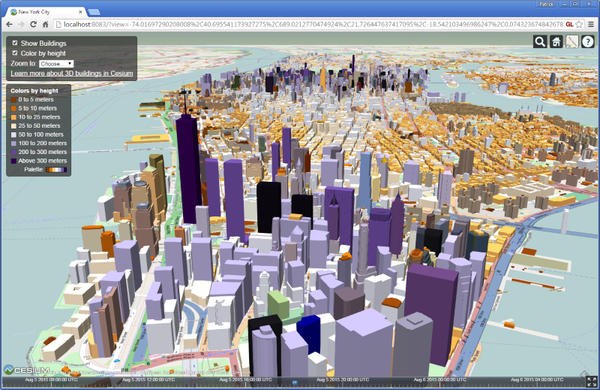 3D Tiles are an open specification for streaming massive heterogeneous 3D geospatial datasets. To expand on Cesium’s terrain and imagery streaming, 3D Tiles will be used to stream 3D content, including buildings, trees, point clouds, and vector data. Il est très beau ce fond. Avec GeoBolivia, on va tenter de le générer avec les données #OSM et #SRTM, je donnerai des nouvelles si on y arrive. Vector Tiles provide a fast, efficient, and flexible way of sharing spatial data on the web. This talk will highlight the latest advances in the Mapbox specification for Vector Tiles. New and existing open source implementations to create, consume, and transform Vector Tiles will be covered as well as recommendations for how to achieve the best possible performance for decoding and rendering. Picture book style for #mapbox_studio.